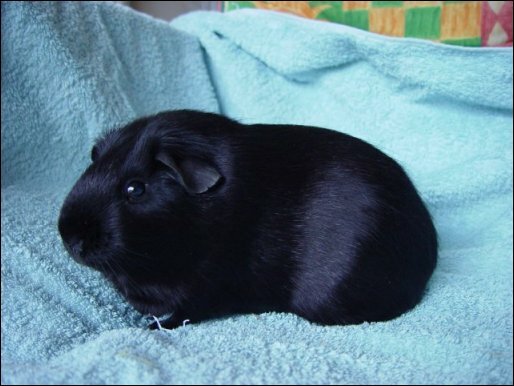 The eRodent Guinea Pig Page. Welcome to the eRodent Guinea Pig Pages. Guinea Pig Crisis!!! It's that time of year and the rescues are full to bursting. If you could offer a permanent home to some lovely piggies why not take a look at The Guinea Pig Forum or Guinea Pig Rehome. Welcome to the Guinea Pig pages. Please choose an option from the left. You can never have too many Rodents!